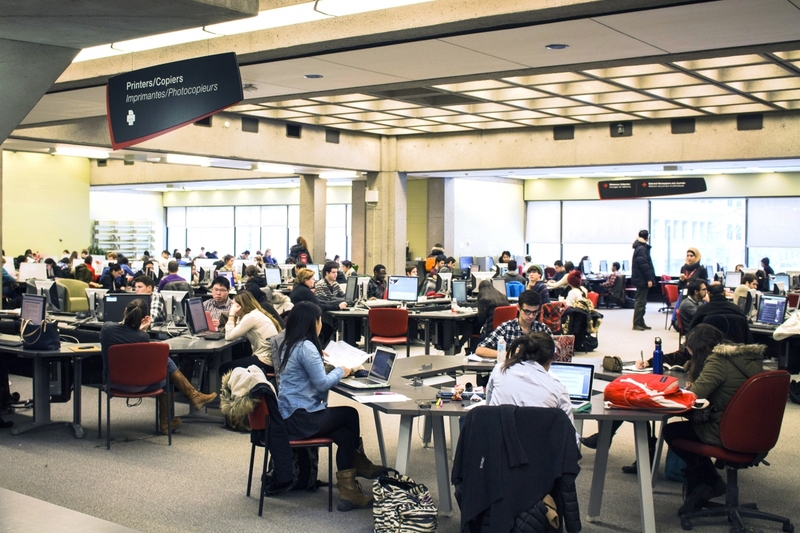 Starting January 28, the Library will be running its LibQUAL survey to a sampling of McGill students, faculty and staff. The survey provides the opportunity to give feedback on Library services, collections and spaces. In the past, the student community used the platform to voice their desire for a wide variety of Library spaces. As a result of this feedback, we are continuously assessing and revitalizing our spaces, creating flexible study areas conducive to both individual and group work. For more information on the survey, visit https://mcgill.ca/library/about/library-assessment/libqual.